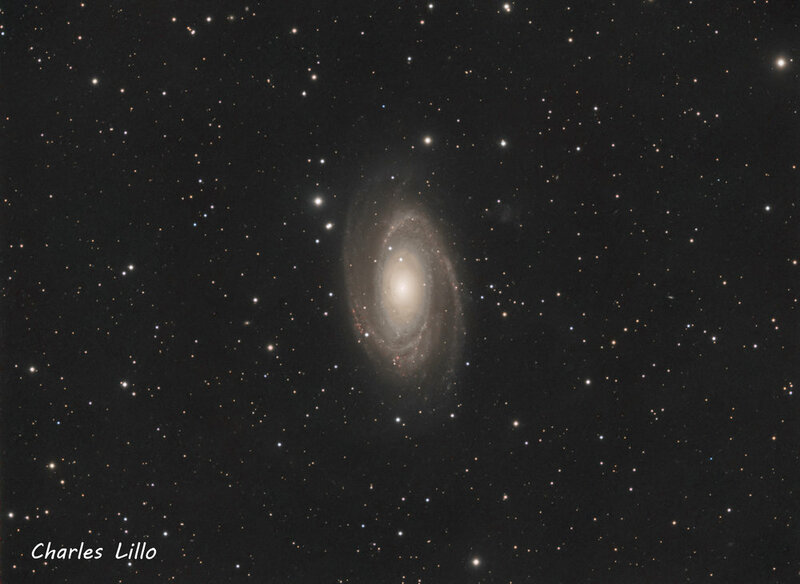 The M81 Group is a galaxy group in the constellations Ursa Major and Camelopardalis that includes the galaxies Messier 81 and Messier 82, as well as several other galaxies with high apparent brightnesses. The approximate center of the group is located at a distance of 3.6 Mpc, making it one of the nearest groups to the Local Group. The group is estimated to have a total mass of (1.03 ± 0.17)×1012M☉. 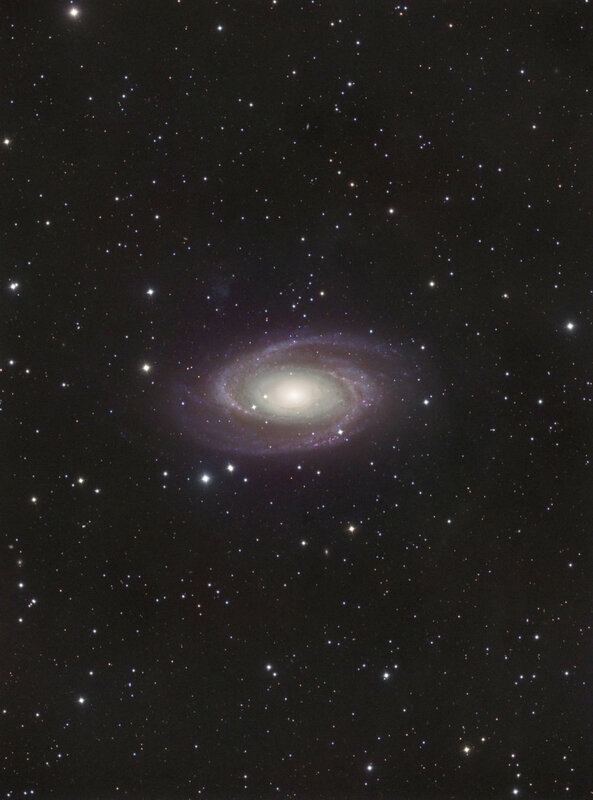 The M81 Group, the Local Group, and other nearby groups all lie within the Virgo Supercluster (i.e. the Local Supercluster).